Auto Shipping Group understands that military families and individuals need to move from base to base on a regular basis. When you need your automobile shipped, you deserve it to be done by a company as reliable Auto Shipping Group. 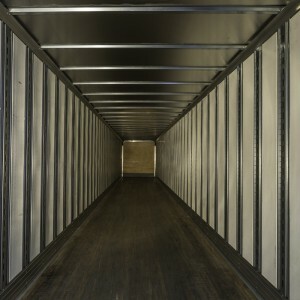 We offer a variety of quality shipping services and have the right one to fit your needs and your budget. Our vast network of over 9,000 proven, insured transport companies that have been vetted for safety and reliability can get your car or vehicle anywhere in the Domestic USA or offshore to Hawaii, Alaska, Puerto Rico, The Virgin Islands and most overseas locations. We have a long history of customer satisfaction so you can rely on your vehicle being transported where you need it quickly and safely. With the stress and hassle that comes with moving, the last thing you need is to worry about your car. Call Auto Shipping Group and check that off your list! When you receive your car it will be in the same condition as you left it! Our Trucking partners are licensed and insured for your protection and security, and our devoted professional drivers treat your car like it was our own. As members of our ARMED FORCES you are doing great service for us, now let us provide the same for you! Contact us for your free, no-pressure quote on your military auto shipping today, and let us make your move that much easier! Call 360-207-5480 and ask for your Military discount.